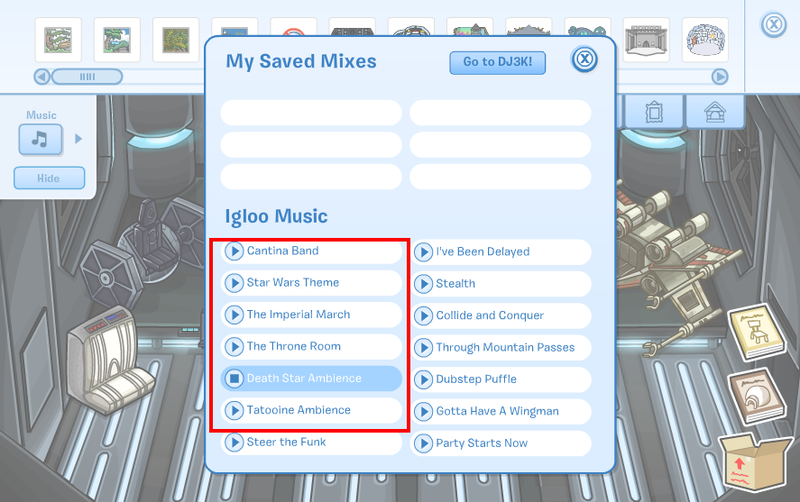 Star Wars Igloo Music ! Scare Games: Tips & Tricks ! In this post I will tell you everything you need to know while playing the Scare Games and some tips and tricks to help you earn more scare points. Let’s get started! Continue Reading! 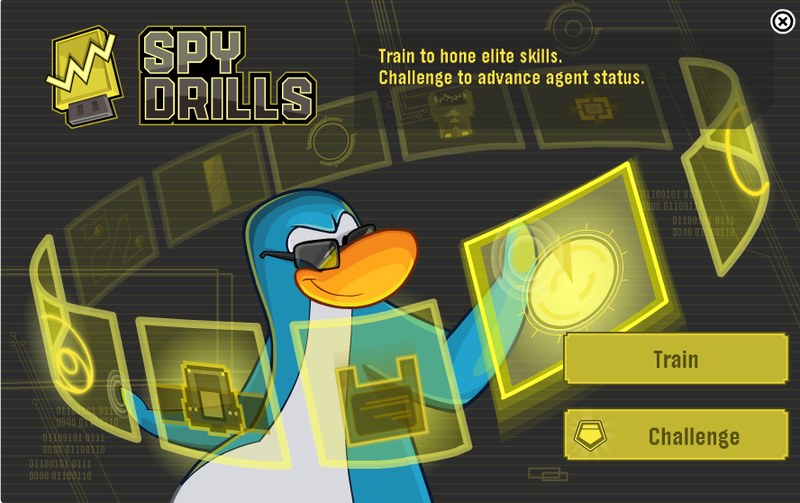 New Game At The EPF: Spy Drills! 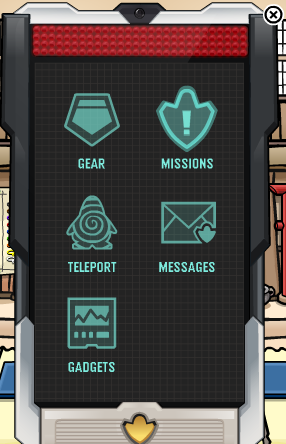 In the EPF Command Room, you will see a new game to your right: Continue Reading! Meeting A Couple of Mods Today! And Yamfry at the Dock, whom I did not know about until penguins were yelling “Add me Yamfry! !” : Continue Reading! For those of you who haven’t noticed it yet, your Spy Phones have been upgraded and look amazing! New look, new feel. Now in order to catch those thieves, you have been given the ultimate gadget… Continue Reading! Wow! How cool! 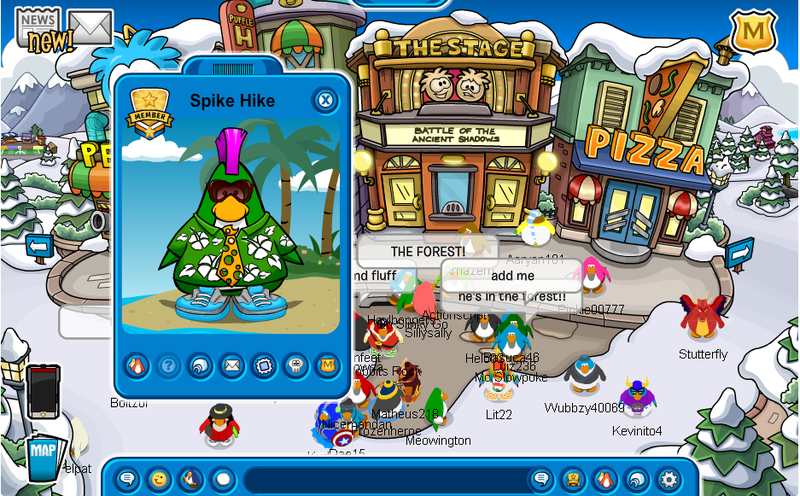 Would you like to know how to become yourself a puffle?! It’s free for everybody! 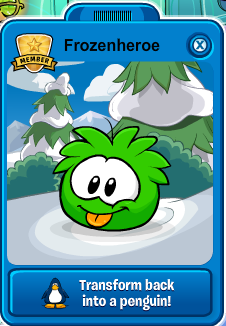 Remember you need to own a puffle first. The blue and red puffles are for everyone, so go ahead and adopt one if you haven’t done so yet. 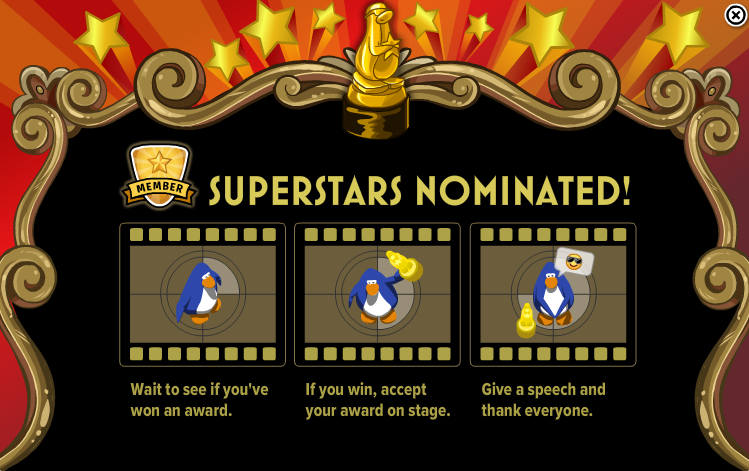 Now, to become a puffle you must first go to the… Continue Reading! 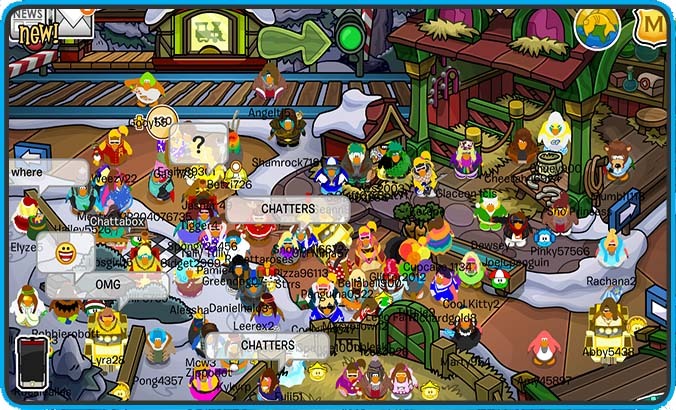 I hope you are ready to spoil your puffles because the Puffle Party is arriving on March 21st! Club Penguin will be opening a brand new room… the Puffle Hotel! Members will be allowed to adopt a Rainbow puffle for the first time! Here’s the video: Continue Reading! 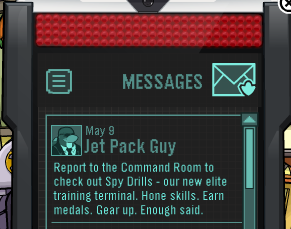 The EPF re-build is starting this week. The team is working on a new mission for elite agents. 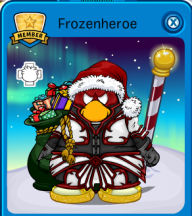 They say this is going to be a whole new phase for the Elite Penguin Force! How to Win A Gold Award! I was wrong. No special thing for the golden awards. In fact, you can only get one by winning the presentations. BUT I found a super easy way of winning a Gold Award. Continue Reading!